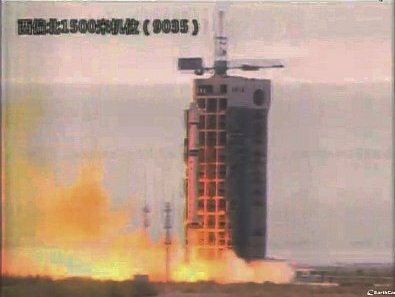 At 0413 UT on Friday, April 26, two amateur radio CubeSats TURKSAT-3USAT and CubeBug-1 along with the NEE-01 Pegasus HD TV CubeSat were launched from the Jiuquan Space Center on a CZ-2D rocket. 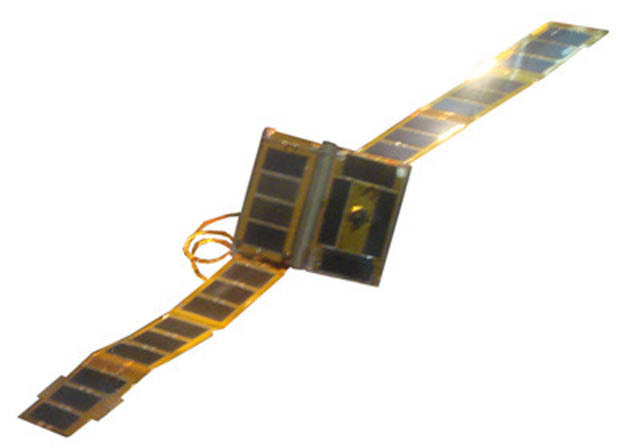 TURKSAT-3USAT is a 3U CubeSat (10x10x30cm) and carries a 145 to 435 MHz linear transponder built by the Turkish TAMSAT / AMSAT-TR group for SSB and CW communications. 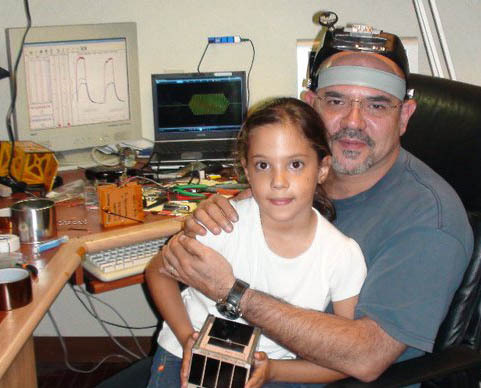 The Argentine CubeBug-1 is a 2U CubeSat (10x10x20cm) and has an AX.25 packet radio digipeater. It operates on 437.445 MHz using 1200 bps AX.25 AFSK FM packet radio, callsign LU1VZ-11. 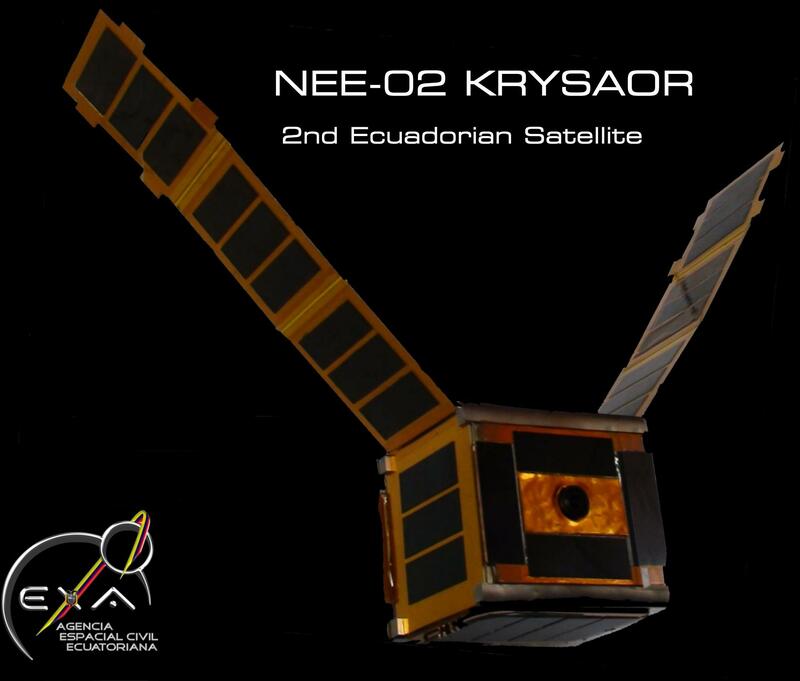 Depending on the mode of the satellite the beacons will be transmitted every 10 to 30 seconds. At 0915 UT Wouter Weggelaar PA3WEG reported he had heard the TURKSAT-3USAT CW beacon and a transmission that looked like 9k6 from CubeBug-1.